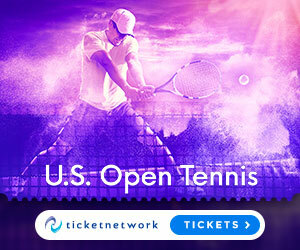 Watch ATP World Tour Uncovered as we take a closer look at the relationship between Alex de Minaur and mentor Lleyton Hewitt. With former World No. 1 Lleyton Hewitt in his coach's corner and backing him, Next Gen star Alex De Minaur has enjoyed great success at the start of 2018. Lleyton Hewitt has a hit with some young hot shots at the Australian Open 2018. 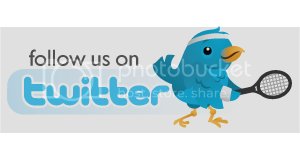 Lleyton Hewitt, Australian Davis Cup captain, said Tuesday it is "highly doubtful" Bernard Tomic would play for Australia again, after the troubled tennis star this week declared the team could not win the event without him. Speaking ahead of their World Group first round tie against Germany in Brisbane at the weekend, Hewitt said Australia was in good stead with its current team -- including Nick Kyrgios, Jordan Thompson and up-and-comer Alex De Minaur -- without Tomic. "It's highly doubtful," Hewitt send when asked about the chance of a Tomic return. "With the team comaraderie we have at the moment, it is as good as I've been a part of in a long time." Lleyton Hewitt recalls capturing his first ATP World Tour title at Adelaide in January 1998 with victory over fellow Australian Jason Stoltenberg. Lleyton Hewitt, the former world No 1 and Wimbledon champion, has announced that aged 36 he will be playing the men's doubles event in Melbourne with fellow Aussie Sam Groth. Hewitt retired as a player at the Australian in 2016, but he has still remained heavily involved in tennis. 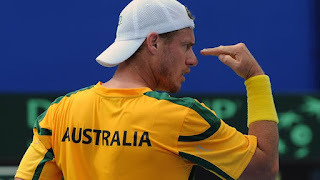 As well as captaining the Australian Davis Cup team, Hewitt picked up his racket to partner John Peers against the Bryan brothers in a Davis Cup doubles rubber last March and then entered the Wimbledon doubles event three months later. Lleyton Hewitt and Mark Philippoussis' on court interview after playing the 'Legends Showcase' ahead of the men's singles finals at the 2017 Apia International Sydney. Highlights from the 'legends showcase' between Lleyton Hewitt and Mark Philippoussis at the 2017 Apia International. 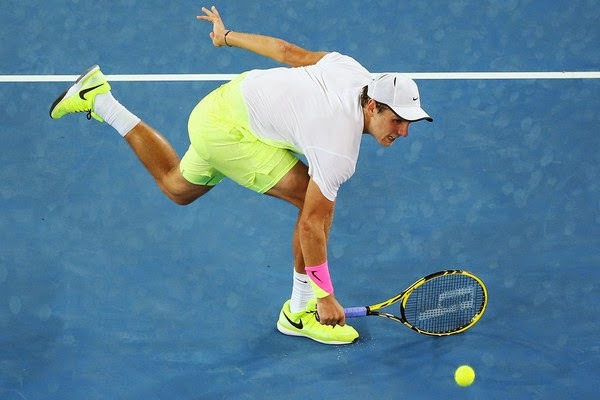 Lleyton Hewitt has retired from professional tennis on Thursday night in Melbourne after David Ferrer defeated him1 6-2, 6-4, 6-4 in the second round of the Australian Open. 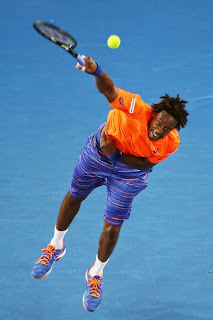 This was his 20th successive Australian Open. As expected, Hewitt left it all out on the court, but Ferrer held off the Aussie’s challenge to claim victory in two hours and 32 minutes on Rod Laver Arena. 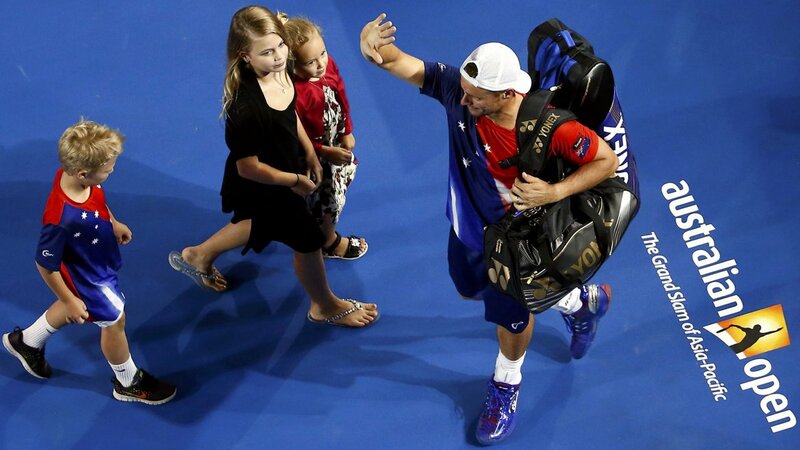 Hewitt was watched from his box by his family, Tony Roche and Thanasi Kokkinakis among others. “He was too good tonight,” Hewitt said. “He’s a Top 8 player in the world, couple of times a semi-finalist here. He plays extremely well in these conditions and is at the top of his game at the moment. 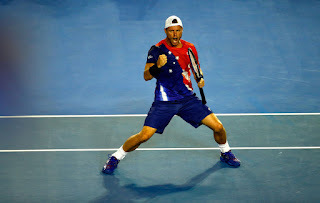 LLEYTON HEWITT: Yeah. Live to fight another couple days. That's good. Q. Seen you battle for so many five-setters. Almost nice not to have to do that tonight and enjoy a comfortable three-set win? LLEYTON HEWITT: I wouldn't say 'comfortable.' Obviously that third set I had to dig deep and make a lot of balls to try to get back into it. He raised his game. I was kind of waiting for him to just dip off a little bit there in the third set. Eventually it happened.